While we have seen unprecedented investment in marketing technology, most senior executives at large corporations still don't trust the accuracy or completeness of their data to make confident and informed business decisions. Founded in 2009, Napkyn Analytics is a multi-million dollar analytics consulting agency that was built to solve this complex problem. We provide senior executives with the data-driven intelligence they need to make superior business decisions. We are a team of experienced analysts and analytics professionals that works as an extension of your in-house marketing or technology department to fulfill this promise end-to-end by strategizing enterprise measurement programs, leading and assuring the quality of analytics implementations, analysing your data, and presenting compelling stories about your performance that you can use to move your organization forward and succeed. 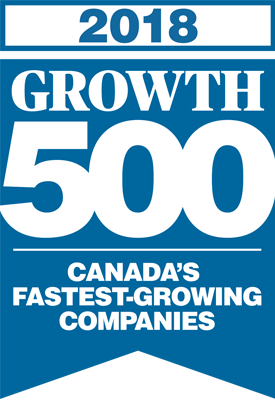 Napkyn Analytics is a respected leader in enterprise analytics among North American retail, eCommerce, publisher, and lead generation companies. 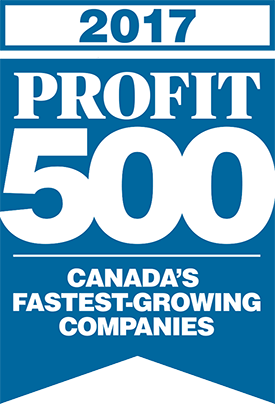 Having been awarded a prestigious place on Canada's PROFIT 500 list for three consecutive years, we continue to be a Premier Google Marketing Platform Solution Partner globally. Copyright © 2016-2018 Napkyn Analytics. All Rights Reserved. Google and Google Analytics 360 Suite are registered trademarks of Google Inc.